Home>Unraced 1990 - 1999>Eyckmans Grand Prix; A Belgian dream! Eyckmans Grand Prix; A Belgian dream! The 1990s is probably one of the most famous decades in Formula One. 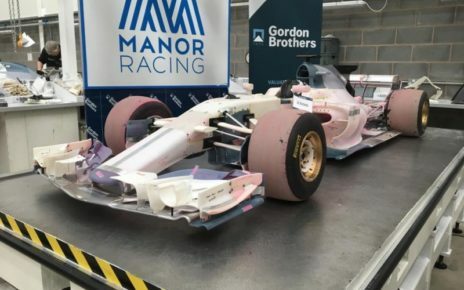 While front-running teams such as Williams and Benetton pushed limits with the latest technology, many smaller teams struggled financially or stopped racing altogether. But that didn’t stop the queue of new teams and individuals wanting to be a part of F1 – there were many announcements made during this time of new teams. One of them was Eyckmans Grand Prix Prix, a team that considered entering Formula One in 1998. 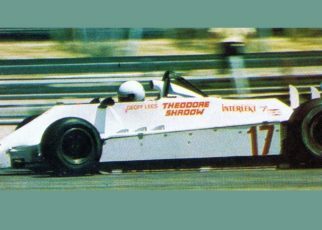 Eckymans Grand Prix was the team formed by Belgium driver Wim Eyckmans. He was a successful kart racer before he worked his way up the motorsport ladder via Formula 3000 and Formula Opel Euroseries. He attempted these series with his own team and did most of the preparation himself. In Formula 3000 he initially drove for Vortex Motorsport but results were poor and he returned to his own private team. 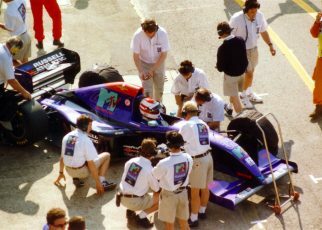 After two seasons with little to show, he left F3000 at the end of 1995. 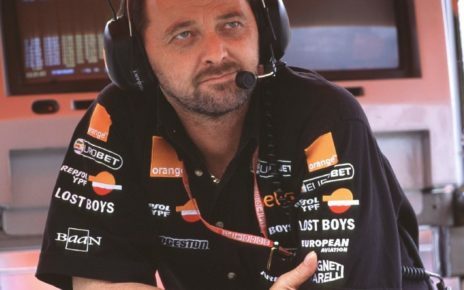 During 1996 it is believed that Wim was seeking sponsors for his own Eyckmans Grand Prix team to enter F1. 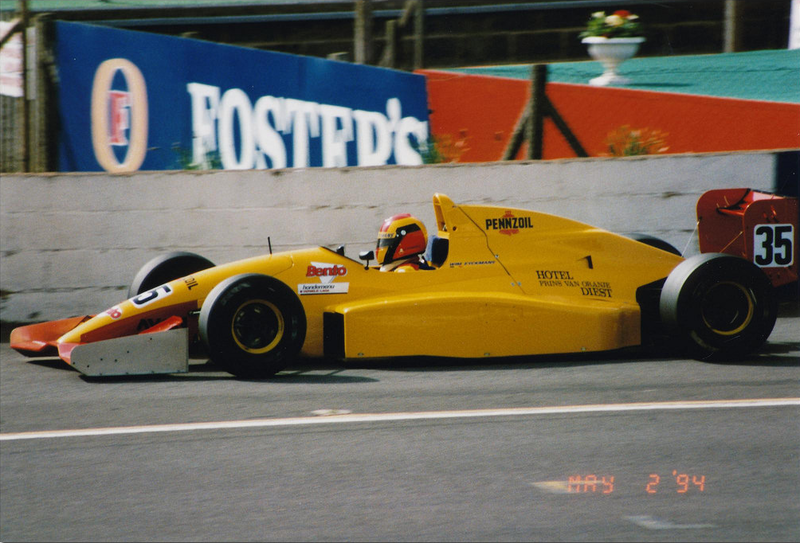 It seems Pennzoil and Royal Canin were his most likely targets as they had sponsored him previously in Formula 3000. Pennzoil however had already signed to sponsor the MasterCard Lola F1 Team. 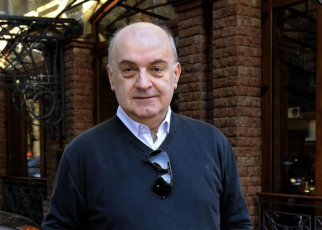 But news emerged in April 1997 of Wim’s plans to work on an F1 team named Eyckmans Grand Prix which was announced by some as Eyckmans F1 Team. After the announcement though, everything went quiet around Wim Eyckmans and his plan to enter Formula One. 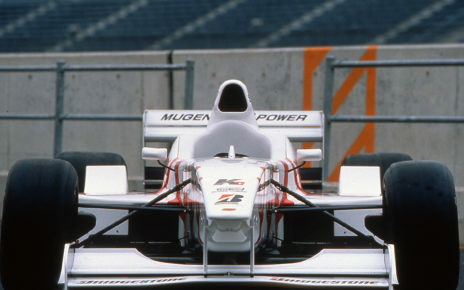 In 1998 he would enter the Indy Lights series for the Brian Stewart Racing team and in 1999 he would race in the IndyCar Series for Team Cheever. 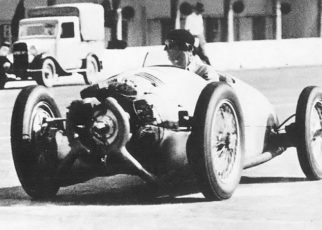 Later he would drive in several touring car series and attempt the Le Mans 24 Hours and score a podium. When I contacted Wim about his plans to enter Formula One in 1998 with Eyckmans Grand Prix he told me that the media had misunderstood him and there had never been plans for him to enter F1. He said at that time he was already in America preparing himself for Indy Lights. What if Eyckmans Grand Prix did enter Formula One? Well, we would have had a Belgian team in the sport. How amazing would that be? !